Create mobile attendance stations with stratus-io, a versatile check-in/check-out app that’s perfect for any school or university. 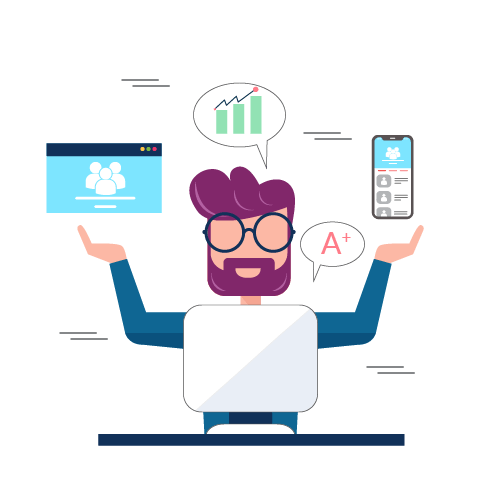 With its quick set-up and easy-to-use interface, stratus-io saves time, increases productivity, and lowers operational costs. 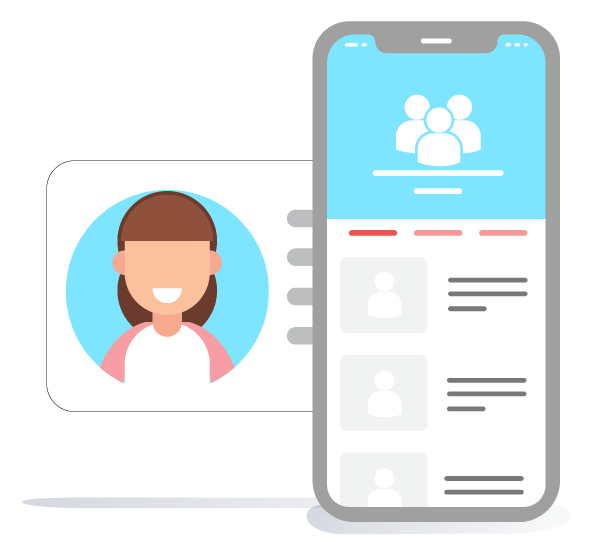 Get a free personalized demo to see how you can track attendance, manage after school activities, and enhance security today. Use the student ID cards you already have as a ready-made school attendance system. RFID badges are the perfect tracking tool and it’s simple to sync your current system with the app. Create mobile check-in kiosks to easily take classroom attendance or sign visitors in as they arrive. Customize fields, control access, and even add photo identification for a complete management system. Even if you don’t already have smart cards, it’s both simple and cost-effective to turn plastic IDs into RFID-enabled cards for a quick, hassle-free attendance solution. Track attendance in real-time as students and visitors walk through the door. A quick swipe automatically logs entry and exit information as students and visitors move around the school. Automatic syncing means records are updated continually, so you always know who’s in class and who’s on campus. With that information at hand, you can enhance security systems, keep administrators and parents up-to-date, and keep students safe. Whether you have 30 students or 300, manually keeping and consolidating paper records is a significant undertaking. With stratus-io, all of the work is done for you, with none of the paperwork. Student and visitor check-ins are logged from any device and stored in the easily searchable database. 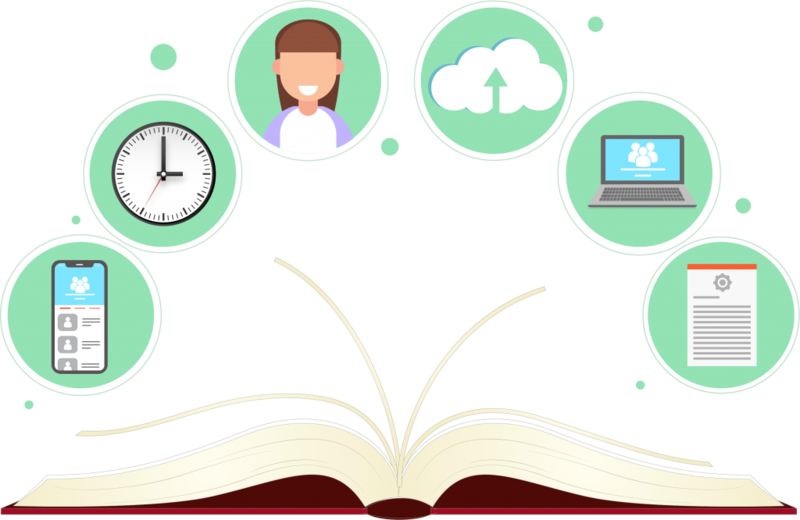 You can pull data by student, roster, or date for hassle-free grade reconciliation, administrative reports, and visitor management. 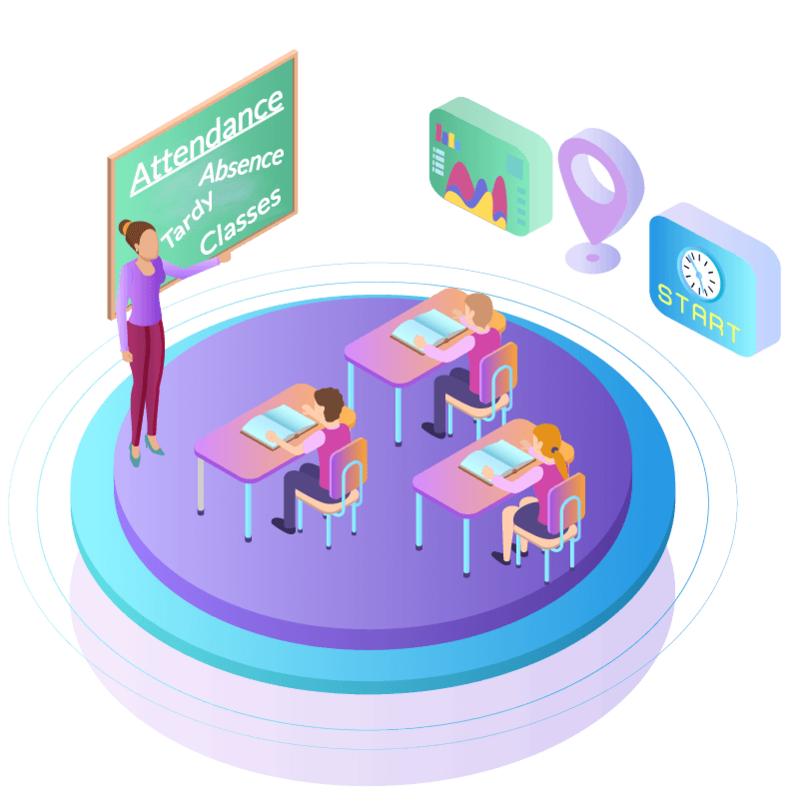 Learn more about who’s in class day-to-day with attendance tracking, as well as manage after school activities and find out where students are spending their time. Know how many students are playing sports, what clubs they’re joining, the food services they’re utilizing, and more, with just a swipe of their student IDs. With this insight, you can audit the effectiveness of school activities and programs, spot trends, and even forecast costs and resources for the years ahead. 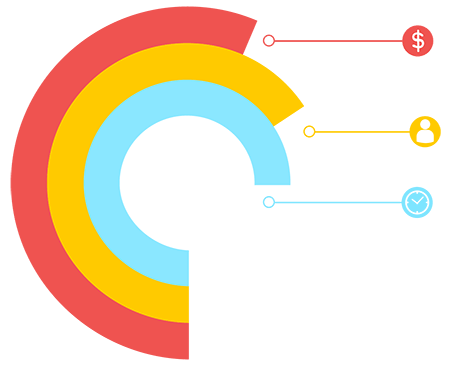 Ready to upgrade your attendance management system?